MOLPay Easy Payment Scheme aims to assist the merchants to sell more by helping online. 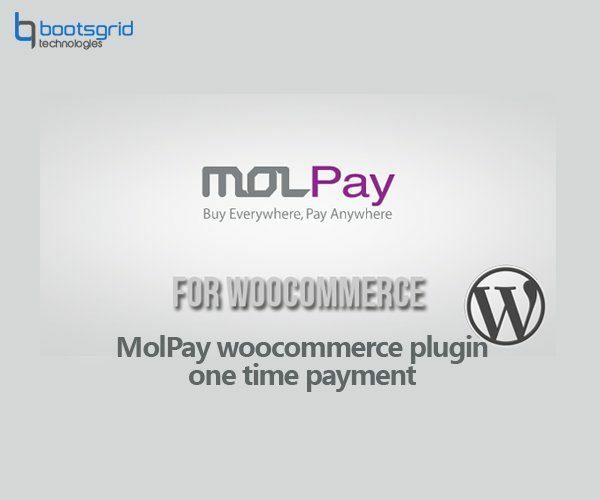 This plugin is helping you sell online using MOLPAY by checking out creditcard one-time payment settlement.MOLPay Gateway Plugin allows the WooCommerce to accept credit card payments without worrying the Customers Credit Cards Details which are taken care by the MOLPay. 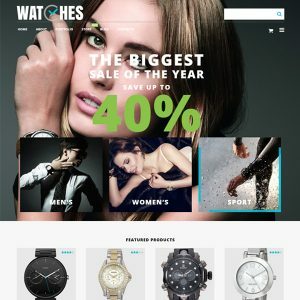 Using woocommerce for Molpay and much more! 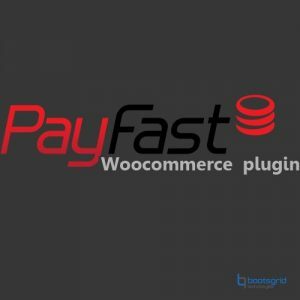 * Using woocommerce for molpay and much more! 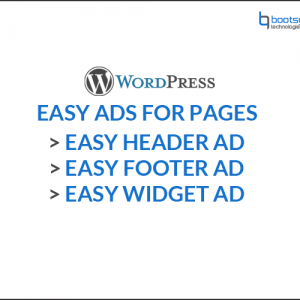 Incredible, it’s great to have plugin like this payment! ? We must thank for keeping this plugin. Thank you very much for your time and work!